The original formalized insurance contract, marine insurance began with Ocean Marine Cargo at Lloyd’s of London. It was later augmented by the additions of Inland Marine, which became necessary when the Erie Canal was constructed. Marine insurance coverage is normally broader and often more comprehensive than standard property insurance. 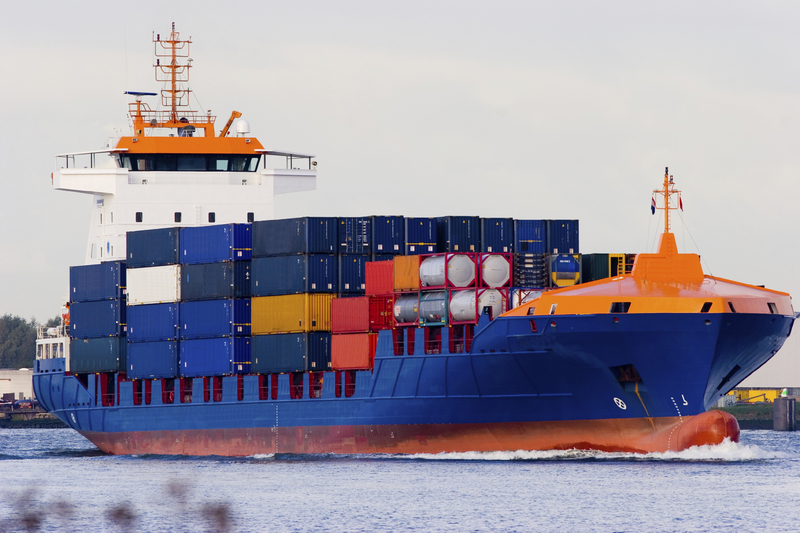 Boats, bridges, cargo, and transportation-related items are all good candidates for marine insurance.